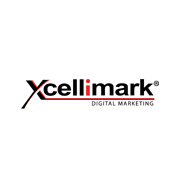 Xcellimark, a leading digital marketing agency headquartered in Orlando, Florida, was selected by Expertise LLC as one of the Best Advertising Agencies in Orlando for 2016. 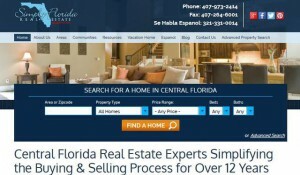 Recently, Expertise LLC looked at 269 advertising agencies in Orlando and picked the top 20. Xcellimark was one of them. 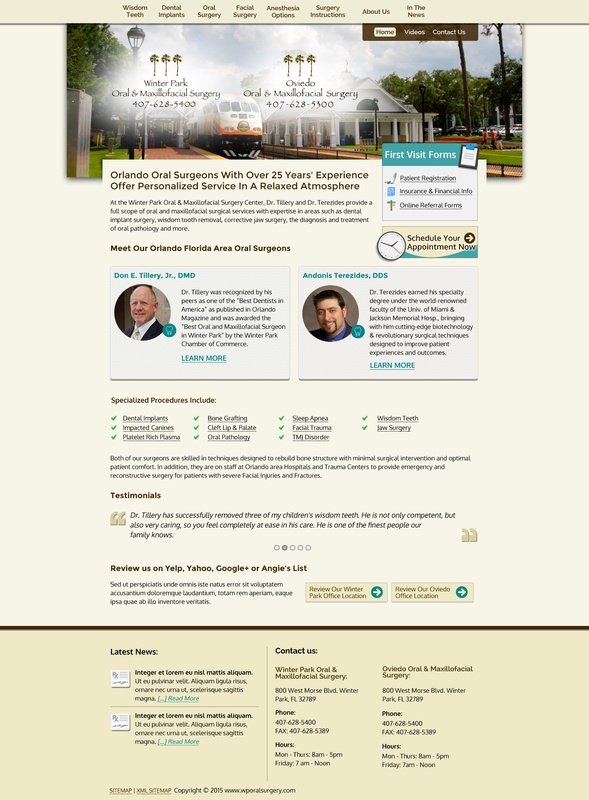 Since Expertise LLC’s goal is to connect people with the best experts in their area, they analyze and score advertising agencies on more than 25 variables across six categories. “It’s an honor to add this advertising agency award to our other awards in website design, search engine optimization (SEO), digital media and Inbound Marketing. More importantly, it’s recognition of how we have helped our clients grow their businesses consistently and rapidly,” said Scott Lambert, President of Xcellimark.